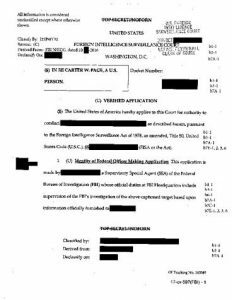 Since it’s all the rage, I took time to read the Carter Page FISA warrant applications. There’s a torrent of social media and cable news about what these documents prove. A great deal of the commentary starts with and seems to emphasize a particular fact that is technically true. The documents released consist of 412 pages. My own reaction in reading about 412 pages was that I needed to set aside a few hours to properly digest this expected treasure trove of information answering questions dominating public discourse for almost two years. I found the link to the documents at FISA Surveillance Court Orders and Applications, and downloaded them. Woke up early got some coffee and got ready to read. 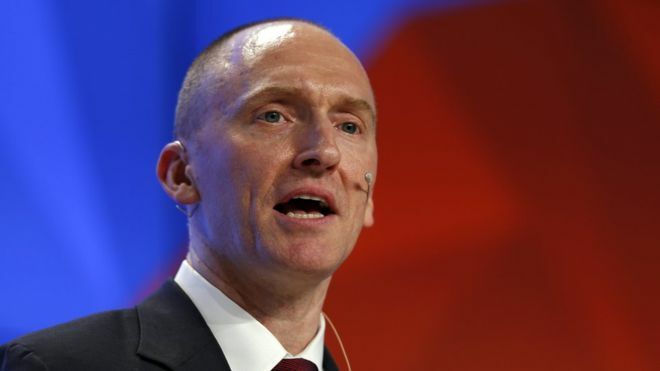 I was looking forward to learning if the documents supported or refuted the dueling memos of the majority and minority members of the House Intelligence Committee, present strong evidence that Carter Page was a Russian agent, the degree of reliance on the Steele “dossier”, whether the FISA court was informed the dossier was the result of opposition research on candidate Trump paid for by the Clinton campaign and more. Adobe Reader dutifully reported that the document was 412 pages. With coffee in hand, I checked to see if the highlight function was at the ready to mark up this momentous document. The second page has a blockbuster assertion: “The target of this application is Carter W. Page, a US person, and an agent of a foreign power.” That statement is repeated in a section entitled “Statement of Facts”. Page’s status as an agent of a foreign power is presented as fact. The presentation misleads. It is actually a legal conclusion from applying redacted (hence unknown to the reader) “facts” to the definition of “agent of a foreign power” found in 50 U.S. Code § 1801(b)(2)(E). The warrant application points this issue out 30 pages later. This is problematic for a reader trying to decide if it’s true Page is a Russian agent. Little in the readable portions of the document goes beyond news reports of Page’s trips to Russia and an unverified secret meeting. So there’s no real information regarding Page’s status. The opening statement of “fact” is itself unverified. Nearly every report on the FISA application emphasizes that it is a 412 page document. Most arguments using the document as evidence to prove something regarding the President, the House Intelligence Committee or Carter Page mention 412 pages as well. This emphasis appears to give the documents significance simply because of the volume, thus making conclusions from the document very important. Stressing 412 PAGES, seems intended to discourage the public from reading it themselves because of the sheer heft. There’s a subtler message too: “Believe my conclusions, I have read the 412 PAGES. There’s about 325 pages of redactions, with a mere 87 pages unredacted. Most of the unredacted material is repeated four times, since there are four FISA applications. There’s only 22 pages of readable material in total. Most of those 22 pages consist of information available to the public for some time, since the comprehensible pages are primarily news reports on campaign activity, public statements of Page and others (including Vladimir Putin) or information on Christopher Steele. Those 22 pages tell us nothing that was not known and do not answer the question about if the four judges were misled. The bottom line is, these documents do not increase the public’s knowledge. There have been only two statements about the FISA applications as released that make sense. 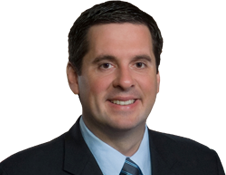 House Intelligence Committee Chairman Devin Nunes says it is “time to eliminate redactions,” President Trump weighed in on Twitter that the documents were “ridiculously redacted”. All the learned commentary on the meaning to be gleaned from what has been released is based upon essentially nothing.